Our Director of Sales & Marketing, Jon Bristol, is an experienced professional who oversees the Sales Team and spearheads the marketing efforts for our team. Jon ensures quality service to our customers and upholds our strategic growth plan. Working with Project Consultants to assess customer needs and obtain accurate information for the sales team and marketing efforts. Working with the sales team, office support and others to ensure adherence to our customer service standards, quality and procedures. Establishes sales objectives by forecasting and developing monthly and annual sales goals. Implements sales and customer service programs that correspond with Company objectives. 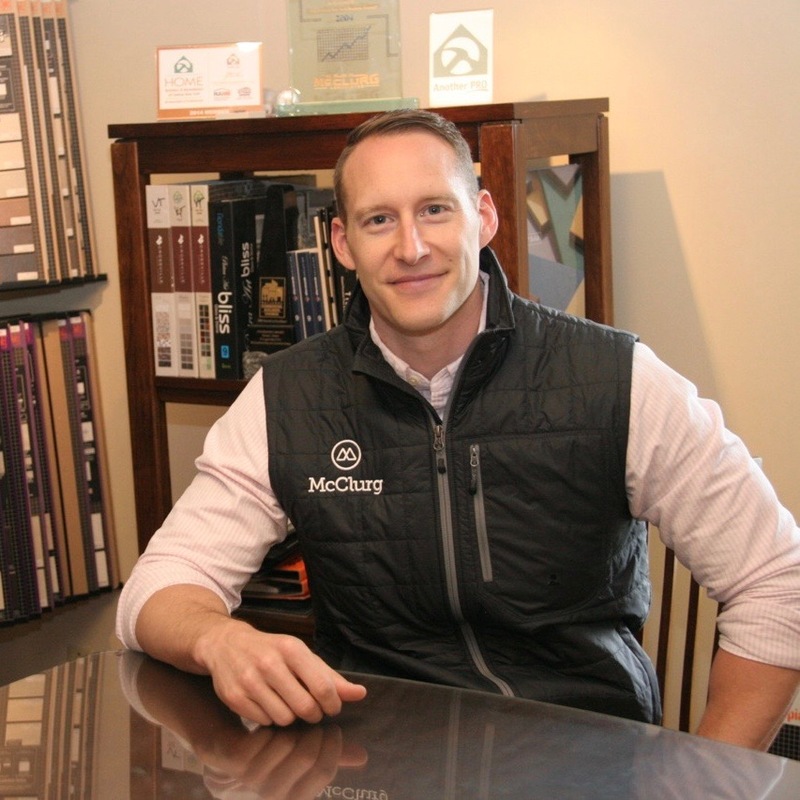 Jon joined McClurg in 2014 after spending 15 years as a Sales and Marketing professional in Central New York. Jon is a graduate of LeMoyne College and holds a BS degree in Business Management with a concentration in Marketing. When Jon is not working, he enjoys spending time with family, staying in shape, playing music and relaxing at home. Jon previously served as the Vice President of the CNY Sales and Marketing Executives. He resides in Marcellus with his wife and three daughters.